Base year operating expenses blah blah blah. Did I already lose you? No one pays attention to them, but you should, and I do. Here’s why. You have to live with these numbers for the life of your lease. They are extremely important and so often overlooked. One mistake in the reconciliation can have significant impacts to your bottom line well into the future. But first, the basics. What does Base Year mean? 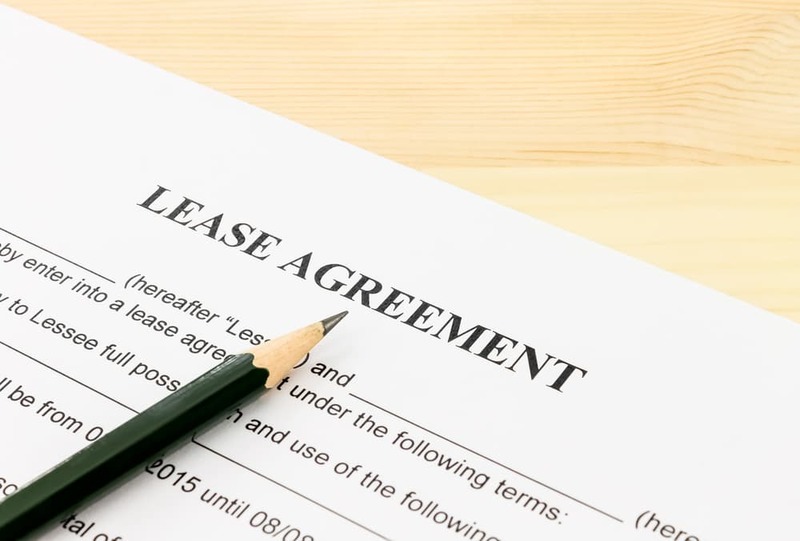 When you sign a full service (or modified gross) lease, the rent you pay includes a certain amount of money allocated toward the operating expenses of the building. these expenses include things like common area maintenance, utilities, taxes. property management, landscaping etc. Basically, all costs associated with running the building are called operating expenses. The landlord limits their exposure to increases in these costs over time by establishing what they call a base year operating expense provision. This provision allows them to cap their contribution toward these costs to whatever the expenses were during the first year of your lease. So, for example, if you are paying $28/SF in full-service rent and operating expenses were $8/SF of that (during the first year of your occupancy), then the maximum mount the landlord will pay toward operating expenses at any time in the future is $8/SF. This is essentially a benchmark for the maximum amount your landlord will pay toward these expenses. Well, unfortunately, we all know that expenses tend to go up every year, so here’s how this works in real life. Let’s say your landlord has completed their reconciliation and the first year of expenses was $8/SF. Then the following year, expenses go up to $8.45/SF. That means that in addition to your normal rent increase, you will also have an operating expense increase of an additional $.45/SF. then let’s say year three expenses were $8.75/SF. The key to understanding this provision is knowing how the math works. In year three your expenses are not compared to year two. They are compared back to year one. Everything is compared back to year one. So, in year three you will pay an additional $.75/SF. The longer your lease term, the more this provision begins to really add up because you are always comparing to year one. As explained above, the establishment of an accurate base year will have long-lasting effects depending on the term of your lease. Shockingly, it is pretty common to have errors in these reconciliations. In fact, according to BOMA, up to 75 percent of these reconciliations have errors. “86% of my audits showed landlord errors and of those errors, the average amount of money overcharged by landlords was 68.3%. 1. Capitalization of Building Improvements. I have seen landlords omit capital expenses in the base year but try to add them back in future years resulting in significant increases in costs to the tenant. I have also seen landlords try to expense capital items instead of amortizing them over the useful life of the improvement. 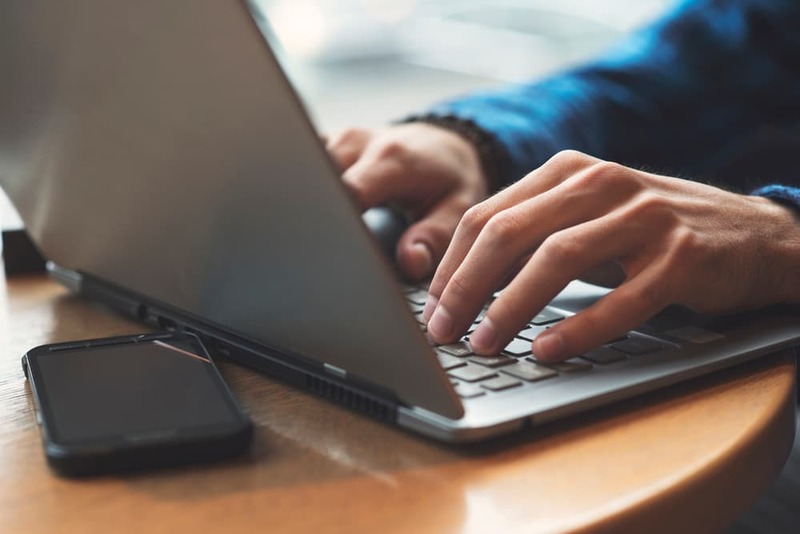 The best way to protect yourself against this is to look at previous years’ expenses in addition to the base year and compare them side by side. Them, in future years, make sure capital items are being amortized rather than expensed. It is important to always know the average occupancy of the building during the year in question. However, most landlords never provide this information in the statements they send you. There is no way to do a proper audit without this information. This is because most leases contain a gross up provision. This is designed to protect tenants from leasing space in a building with low occupancy and thus low expenses, then having the building fill up and incur higher expenses due to higher occupancy. the gross-up provision allows the landlord to “gross up” the expenses to what they would have been if the building were 95 to 100 percent occupied (the exact percent is determined in your lease). If expenses have not been grossed up in your base year, then you could see significant increases in these expenses in future years as more space in the building is leased. On the other hand, in all years other than the base year, without certain lease provisions, you could be paying for expenses that only occur on paper as a result of this provision. For example, if occupancy was only 75 percent but the landlord grossed up the expenses to 100 percent, you could be paying for the expenses the landlord didn’t actually incur. Protect yourself against this by asking for the average occupancy, asking for the gross-up calculations, and negotiating in your lease a provision to only gross up the base year and no others. 3. Treating All Leases the Same. In most cases, the leases in a building are the same but a savvy tenant representatioion agent will look out for some of these provisions and protect you against them. However, property managers who do the reconciliations often do not check every lease to see what is different. They do the reconciliation and send them out as if all leases are the same. Often your lease may have certain expenses treated differently or or exclusions to operating expenses. I have seen tenants billed for expenses that have been excluded from my client leases. Don’t assume that because the information comes from the landlord that it is correct. More often than not, it’s wrong. 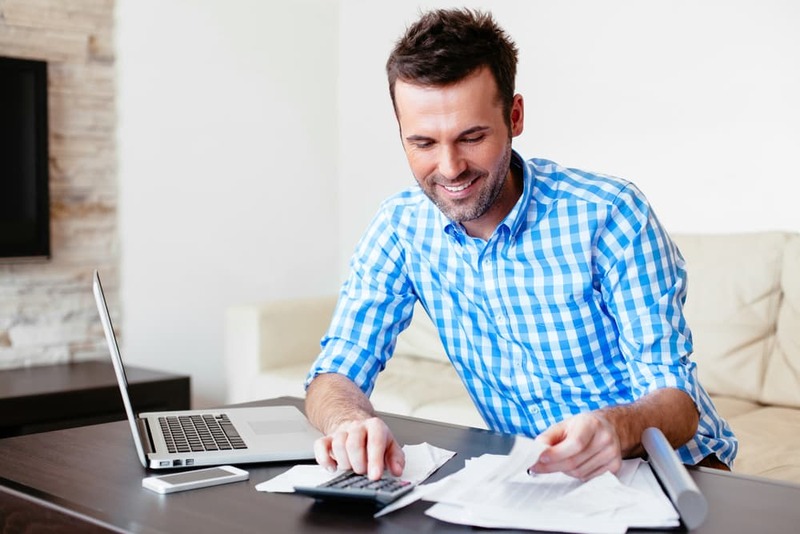 You could be overpaying by significant amounts of money without knowing it. Furthermore, trying to get back in time to correct mistakes is virtually impossible and often forbidden under most leases. I encourage you to be diligent in looking at the expense reconciliations immediately upon receipt because they are usually time limitations to being able to audit them, I have established a practice of completing these audits free of charge for clients or potential clients in an effort to raise the bar on the level of services your tenant representation broker should provide. If you would like me to take a look at your expenses I’m happy to do so.